We are well known for our comprehensive knowledge of sawmill applications. 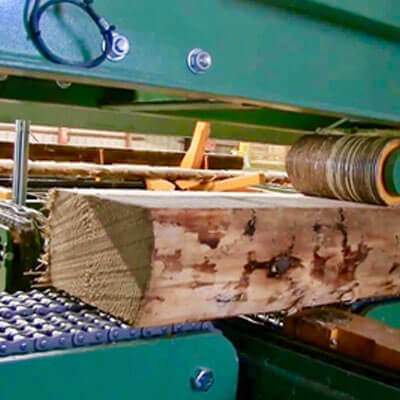 We know exactly how to apply VFDs to all the areas of a sawmill, including merchandisers, debarkers, canters, edgers, trimmers, and planers. We’ll get it right - the first time! We are the supplier of choice for over 85% of the pulp & paper mills in Western Canada. We have installed over 5,000 VFDs to date, and we understand all the application challenges a pulp mill presents, including chip conveyors, fan pumps, machine drives, lime kilns, and layboys.